For flooding homes and businesses, each one poses their own challenges. This is what we as a Mold Remediation Company in Las Vegas has learned the hard way. Elite Water Damage Las Vegas is a professional business with great knowledge to face these challenges. As a flood can happen any time of the day, you need not wait to have your water damage restoration done. The truth is it is better to take care of your flood problem immediately to prevent mold from taking place on your property. No matter what time the problem occurs we are standing by to take your call and handle any flood cleanup service. Water causes destruction and water damage cleanup is crucial. You do not want your items remaining wet as this causes added damage. With our fast response, we can respond to your water damage. 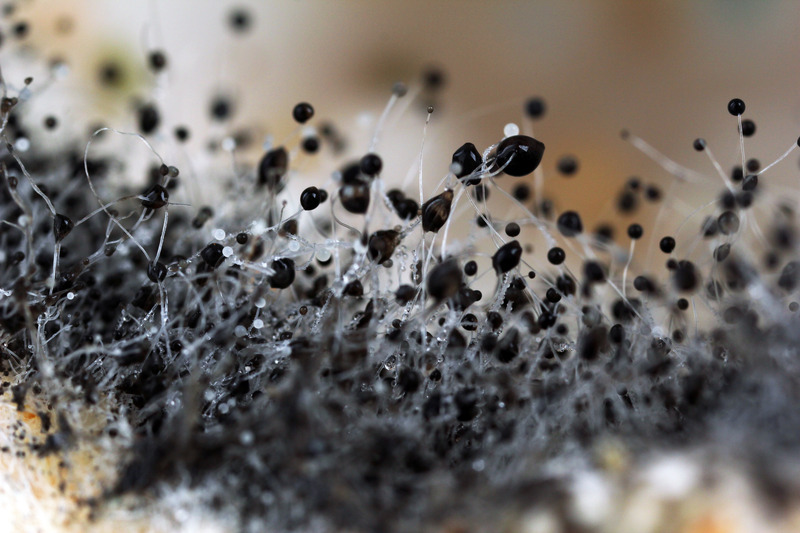 One of the biggest problems caused by water damage is black mold and can grow within 48-hours. The important step is to secure the cause of the problem from leaks to removing excess water on the property. We perform an investigation before taking care of the problem. If we act quickly, we can save your rugs, furniture, and fixtures by using the best water extraction equipment available to dry and clean your home. We attend to other crucial water damage as well. You may live in a surrounding desert where it becomes warm. However, the building materials can maintain moisture and water for a long time. Take your wooden floors as an example, they may seem to be dry on the outside, but underneath there can still be water standing causing the wood to rot. This is where black mold grows and causes health problems for your family and pets. The truth is you need to protect your investment. Once you put up for sale your property, you need to disclose any previous water damage caused. If you have not dealt with this problem in the past, it could affect your selling price. Elite Water Damage Las Vegas offers a bonded and insured service by the book. The good news is that our experts not only take care of the visible water we also take care of the moisture problem in your home. We have the latest equipment to detect moisture consisting of air movers and dehumidifiers to handle any moisture task. We do not want your home showing a mold infestation after a couple months leading to extra repair costs. You receive a detailed report after completion of our service. Elite Water Damage Las Vegas has served the community for years. We are specialists in the field and offer the best flood cleanup services with mold redemption included. Contact us to help make your home and business as dry as possible to prevent any further loss to your property. For long-term security and your health, choose our company today, we will go the extra mile for you.